How to immigrate to British Columbia from the UAE. All you need to know in one informative blog, What you can expect during your immigration. There are a number of immigration programs in British Columbia (BC) that can be the key to making Canada your new home. But first things first, you should know why you want to immigrate to BC. If you want to study, work or live permanently in the province, there are a few things you should know. This is one of the easiest ways to help narrow down your choices as BC has over 15 programs to choose from, like the BC Provincial Nominee Program (BC PNP) Skilled Worker, International Post Graduate Program or even the Express Entry BC (EEBC) Healthcare Professional Program. 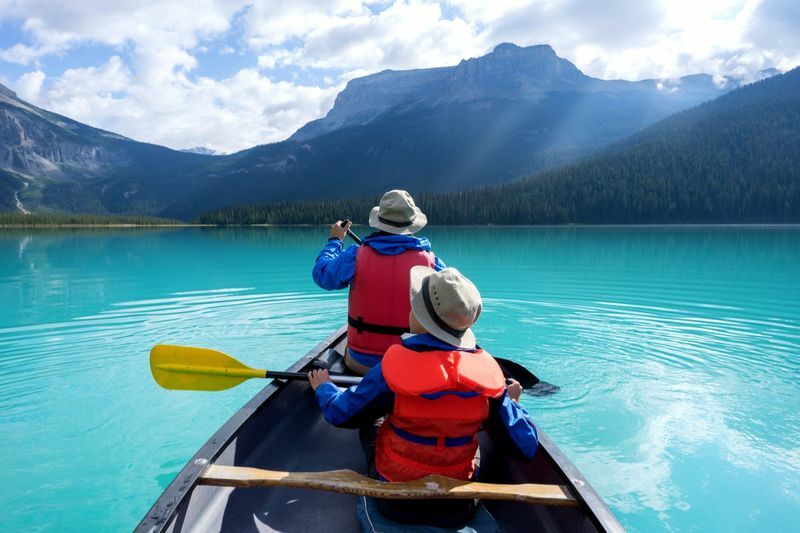 Here is our easy guide on how to immigrate to British Columbia from the UAE. 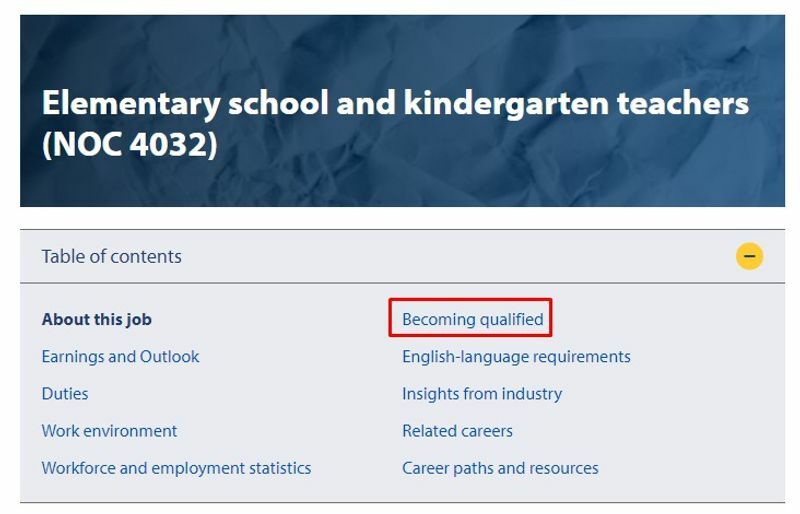 If you plan to work in BC, you will need to get your qualifications recognized through something called the Foreign Qualification Recognition. This lets you discover if you have experience in one of the 200 occupations that are regulated by the country. You can find out if your occupation is regulated through your NOC level (National Occupation Classification). For example, Sarah is an Elementary teacher, her NOC code is 4032. Because she belongs to this NOC code, she must have her job verified through organizations, like the Teacher Regulation Branch of BC. You will be taken to whatever requirements you need to complete in order to make sure that your job meets with the BC work standards. The process for most job assessments follow these steps. Step 1 - Contact the local regulatory body who will inform you about the qualifications you need to have for your job. Step 2 - Complete application forms with essential documents, this could include CVs, transcripts, employment history and more. All these documents must be in English. Step 3 - Complete your education credentials assessment, which may be reviewed by the regulatory board or organisation like the ICES (International Credential evaluation Service). Step 5 - Be prepared to pay application fees. These regulatory boards and organizations will require that you pay an application or processing fee so please be aware. Step 6 - Be prepared to wait, some certification can lead to lengthy waiting times of several months while others can be completed within a few weeks, for example, Skilled Immigration applications under EE can be processed in two to three months. Just remember that any documents you hand in, must be translated into English. Please note that these documents cannot be translated by just anyone, they must be done by recognized professionals in BC. If you hand in a translated transcript or other important documents that have not been handled by accepted translators, your application will be rejected. So do not waste your money! Also, when selecting your test type, make sure you select “CELPIP General Test or IELTS General Test. These exams are used for immigration purposes. You must only select “Academic” versions of these tests if you plan to study abroad in Canada as an international student. CELPIP tests can be taken in Dubai at Apricot Tower Dubai Silicon Oasis. The tests cost around 991 dinars to complete, so please budget appropriately. If you want to get in contact with them, you can email them at info@celpip.ca. If you take your IELTS under the British Council in UAE, then you can expect to pay 1,050 dinars. Below are some address that you can take the IELTS test at. You can contact them at 600 529 995 or email them at Telephone number information@ae.britishcouncil.org if you want to know more. You have to know how to apply as an international student. You can do this by researching the place you wish to study at. If you plan to apply to more than one university you must do so on the Education Planner BC Application Service. To apply for any university in BC, you must make sure that the schools you have attended is accepted by the Canadian Information Centre for International Credentials. Here you can find out how to apply for academic credentials. Once everything is in order and you have been accepted by your chosen university, you will receive an acceptance letter. You can apply for a study permit on the IRCC website, please be aware that the application process can take several months to complete so do not leave it too late. Make sure that you include your acceptance letter in your application. You should also include proof of funds to show that you have enough money to support yourself during your studies. Do you want to make a new life in the province of BC. Here is how you can. Start your application with us. We will guide you on how to immigrate to British Columbia from the UAE. Just sign up here to begin your application process. British Columbia is waiting for you.